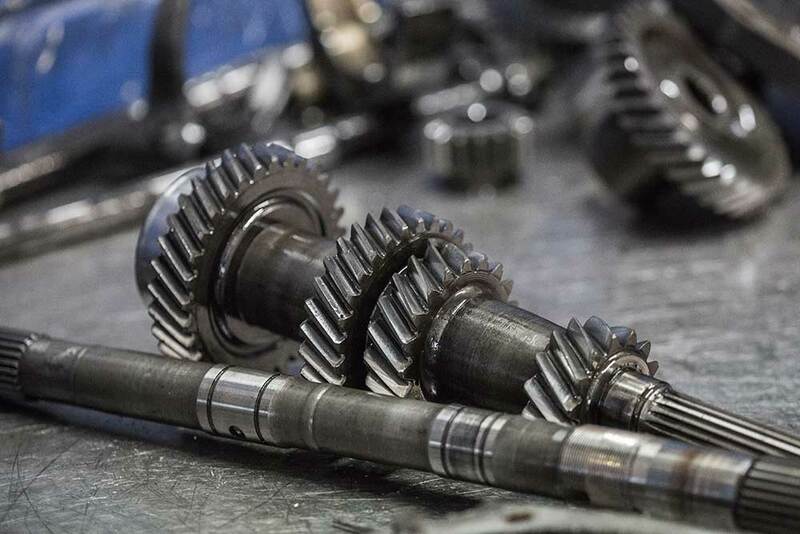 Diagnosis of all gearbox, transmission & differential problems. This applies to front wheel, rear wheel & 4WD vehicles. Automatic Transmission servicing including flushing & filter replacement. Transmission upgrades including valve bodies, convertors & full transmission overhauls. Supply & fit transmission oil cooler to providing extra cooling when towing.